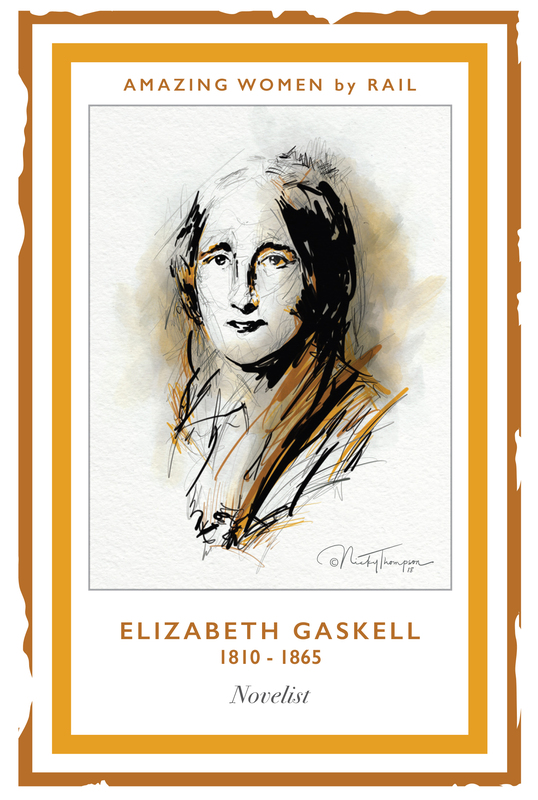 Elizabeth Gaskell immortalised Knutsford – her ‘dear little town’ – in her novel ‘Cranford’. Heathwaite House was Elizabeth’s childhood home. It belonged to her aunt Mrs Hannah Lumb, into whose care Elizabeth was placed, as an infant, following the death of her mother. Elizabeth spent a happy childhood at Heathwaite with her Aunt Lumb becoming ‘more than mother’ to her. Visitors will be able to walk round the extensive private garden to the rear of the house. 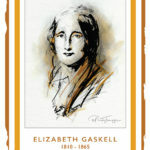 The tour of the gardens will be guided and this a rare opportunity for Gaskell fans to walk where Elizabeth played as a child and see the huge cedar tree under which she would sit, reading. She didn’t go to school until she was thirteen! Heathwaite is a Grade II mid-18th century brick-built three-storey house, with a blue plaque acknowledging its place as Gaskell’s former residence displayed at the entrance doorway. The gate and railings to the front garden dating from the 19th century are also listed. Heathwaite is a private family home. Pre-booking is essential. Visitors should wear sensible footwear suitable for walking over cobbled driveways, paths and lawns – no heels please. In the advent of adverse weather, the site visit may be cancelled. Please note that there is no parking on site or on Gaskell Avenue. Access to the garden is via the side entrance on the left of the house. Max 10 people per tour/session. The house overlooks the Heath. In Mrs Gaskell’s day it had a race course and grandstand. In Cranford, it is where Betty Barker’s cow fell into the lime pit!